Eye Movement and Desensitization Reprocessing (EMDR) is a psychotherapy treatment that was originally designed to alleviate the distress associated with traumatic memories (Shapiro, 1989a, 1989b). 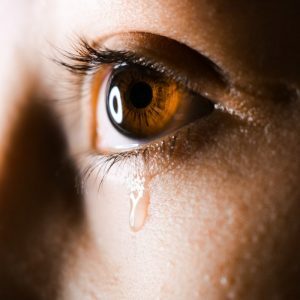 EMDR is a treatment modality that allows people to heal from emotional distress, and other symptoms, that have come about due to previous disturbing events. EMDR functions under the theoretical belief that the brain’s information processing systems naturally move toward health. However, if a disturbing event causes a block in this natural processing, an individual may continually suffer from intense emotional distress. During EMDR sessions, the clinician uses EMDR protocol to remove blocks and to aid the individual client into their natural healing processes.